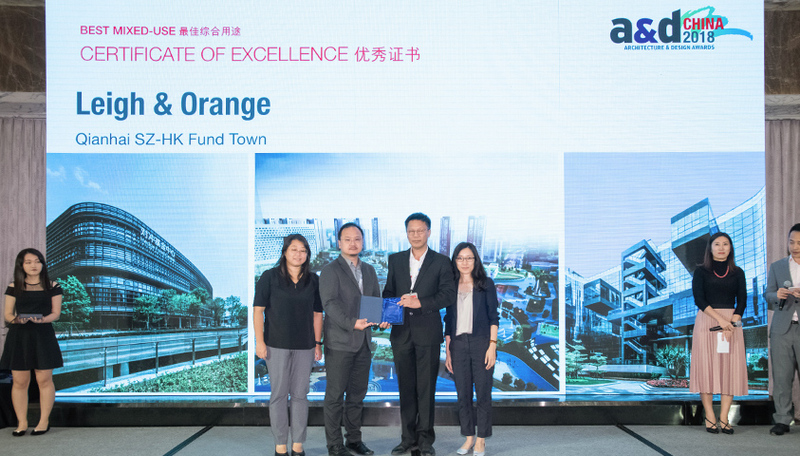 Qianhai SZ-HK Fund Town received a Certificate of Excellence in the Mixed Use category at the 2018 A&D China Awards. 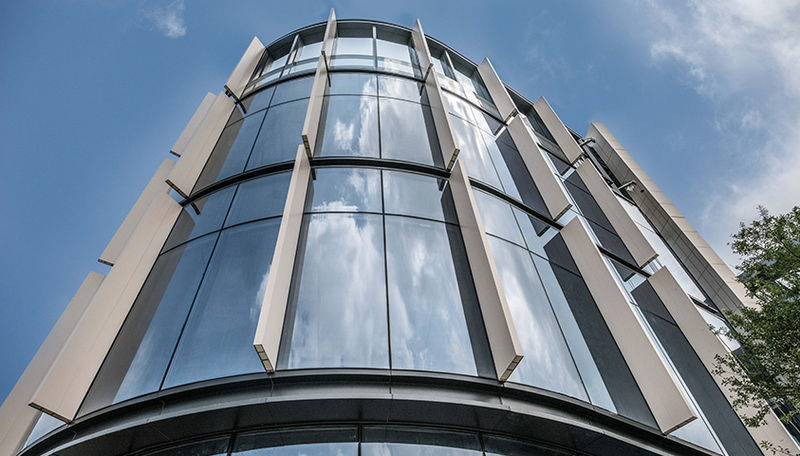 The development comprises of a variety of low-rise building typologies, designed to suit different office and commercial uses. 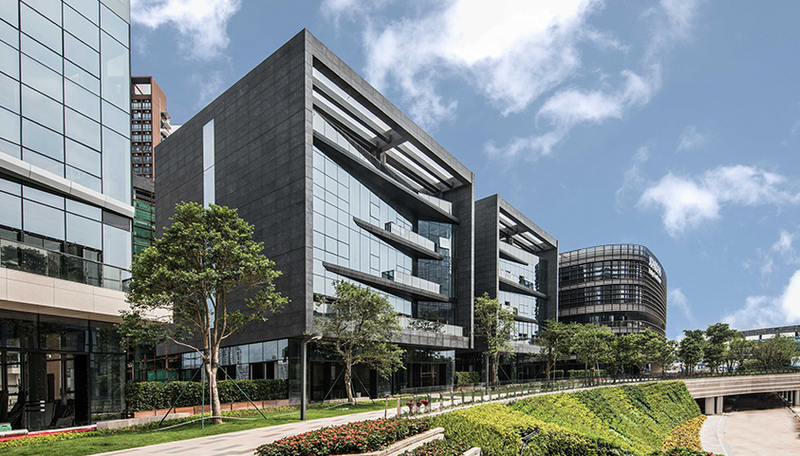 These include mid-rise row offices, corporate villas, stand-alone retail pavilions and a basement retail street. 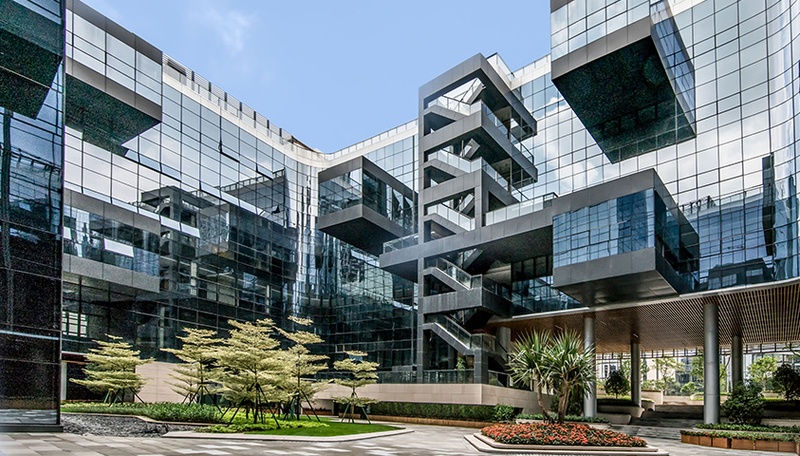 All these components are well dispositioned within a business park setting, creating various public and landscape space in different scale. 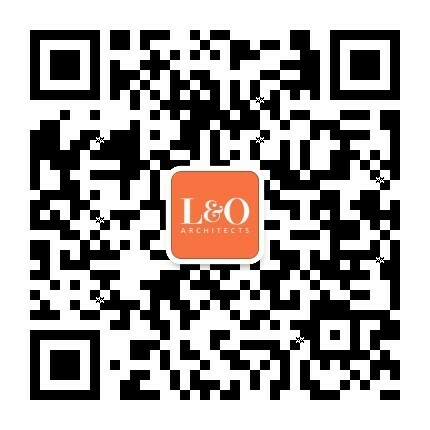 This alternate indoor and outdoor environment is set to create a new commercial typology for Qianhai.